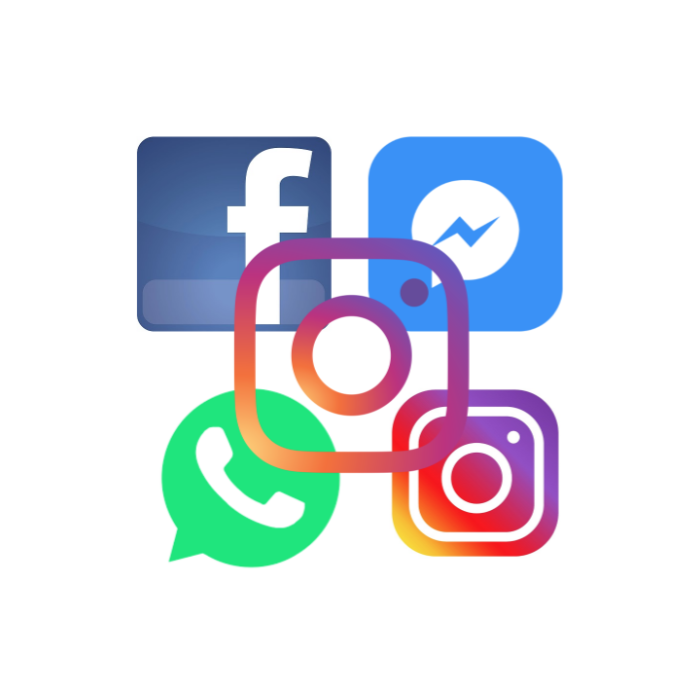 It looks like Instagram is working on an option which may eventually give its users the ability to log into multiple accounts with a single username-password combination. Social media researcher Ishan Agarwal recently told TechCrunch about its existence in the code of the alpha version for Android. The feature is called “App Linking” and it gives people the power to run more than one account with a single set of credentials. So, if someone has a personal profile, a business or brand account, and a hobby account, it makes management more easy. Of course, since it resides in the alpha build, there’s no guarantee it will make its way to stable release for everyone.